We don’t stop at putting a quality roof over your head. With our solar paneling, we’ll save you money and save the environment while we’re at it. Bristol Facilities is a managed workforce and facilities management (FM) services provider. We specialize in verticals such as environmental healthcare, property management, schools, and construction. 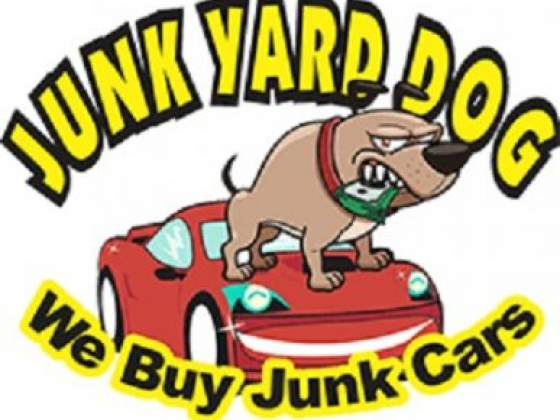 Junkyard dog pays cash on the spot for your vehicle.